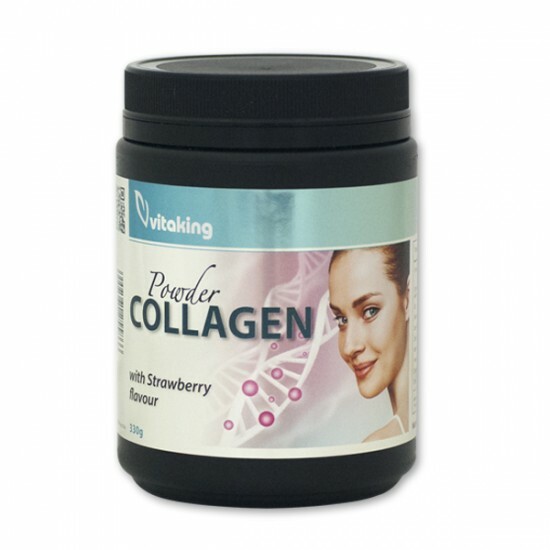 »Powder Collagen With Strawberry Flavour« does not contain added sugar and artificial sweeteners. Its sweet taste is derived from a natural stevia extract. 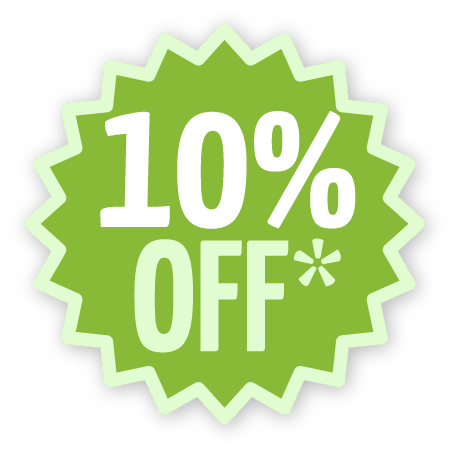 Collagen is a naturally occurring protein, the most common protein in the animal world. 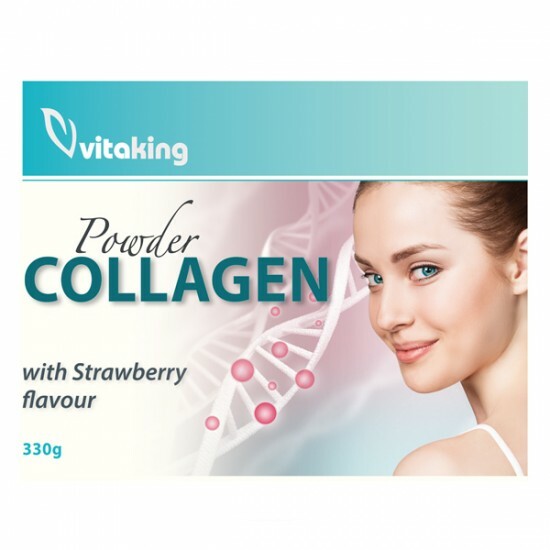 Powder Collagen With Strawberry Flavour contains Peptan Ⓡ collagen (bovine collagen) as well as significant amounts of vitamin C (500mg per dose) and zinc (15mg per dose). A delicious, strawberry flavored product with a stevia. Calcium Gluconate is the gluconate salt of calcium.Active Ingredients: Calcium (as Calcium Gluconate 9%) 450mg. Other Ingredients: None&nbs..